"We are the Other with a capital 'O'; we are the back corner of the book shop; we are the addition, we are the afterthought." 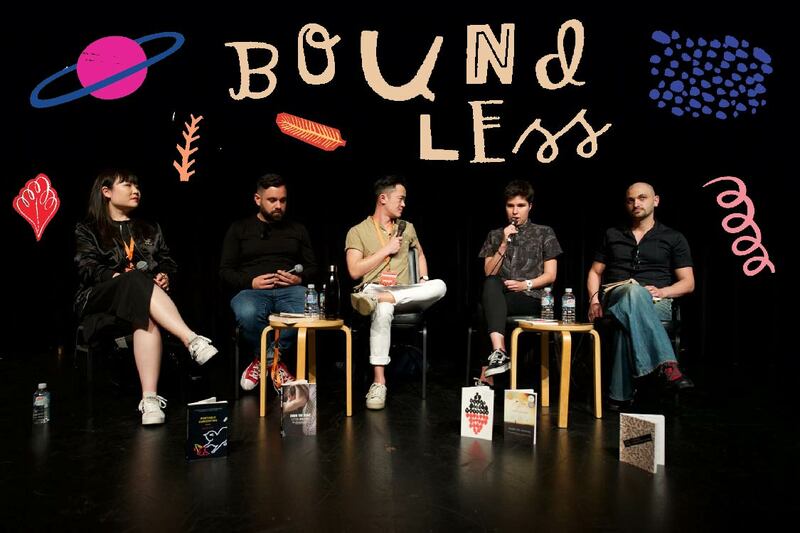 It is difficult to convey just how excited I was when I learned that a festival devoted to Indigenous and culturally diverse Australian writers would be taking place this year. I immediately blocked off the date in my calendar, eagerly followed announcements of the festival’s lineup and official program, and counted down the days. On the long-awaited morning, I cheerfully thanked my spouse in advance for minding our toddler, clambered into my car, and sped off to the western suburbs of Sydney to have my mind blown by the incredible experience that would be Boundless 2017.